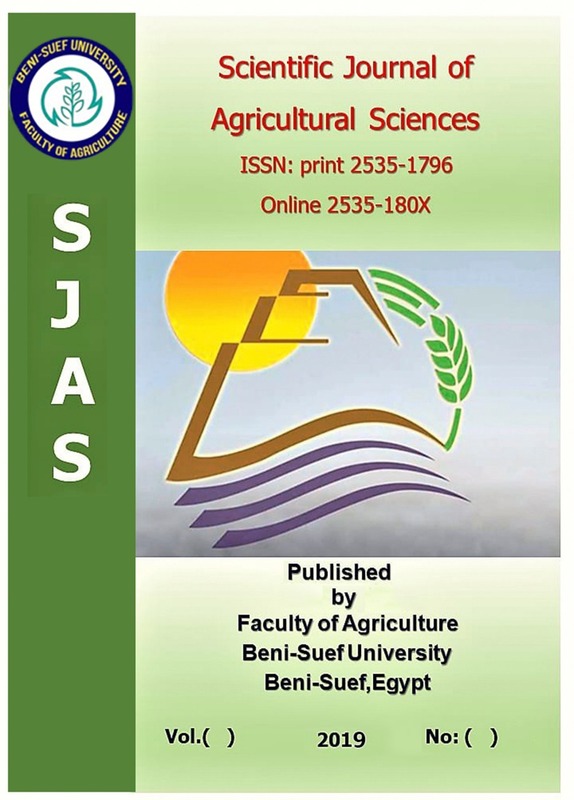 Beni-Suef University Journal of Humanities and Social Sciences BSU. HUM. SOC (BIJHSS) is an international, open access and peer-reviewed journal. It aspires to publish high quality original research articles, review articles, short communication and case reports, which focus on at least one of the topics of social science and humanities, and not have been published or considered for publication elsewhere. Beni-Suef University Journal of Humanities and Social Sciences BSU. HUM. SOC (BIJHSS) is a Semi - annual periodical that publishes original articles and review articles in areas of publishes original research papers, reviews, case studies, surveys and technical notes on social science and humanities. Particularly, Philosophy, Journalism and Media Studies, Education, Anthropology, Sociology, Psychology, Information & Library Science, and Political Science.